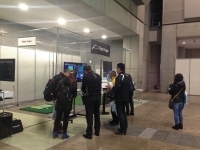 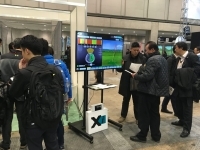 Another successful Japan Golf Fair. 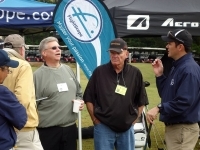 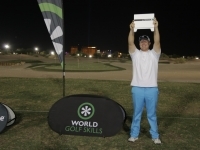 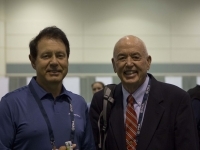 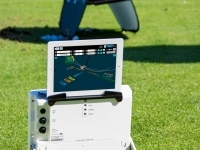 This was the first time FlightScope introduced the FocusBand integration overseas. 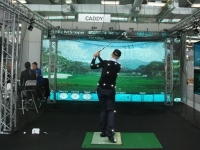 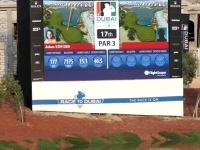 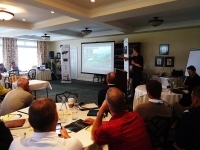 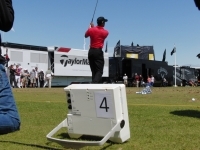 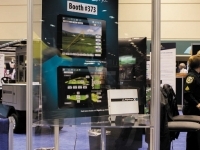 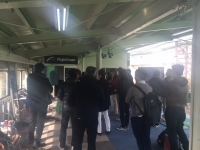 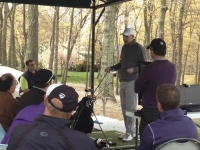 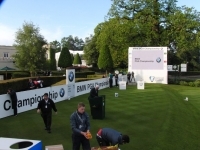 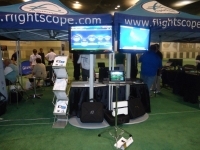 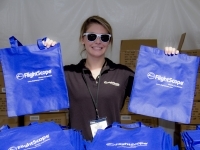 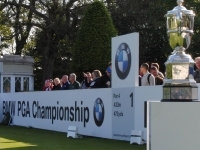 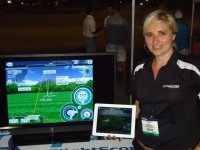 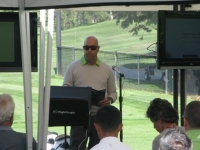 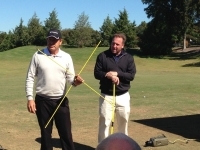 The event served as the debut for FlightScope Tracer.